This is my week to be your Stitchers Angel. Hope you will enjoy making it. Very nice!! I love the roses theme for all the Stitcher's Angel projects. Thanks so much for sharing your designs!! Thank you May Britt, it´s a lovely design! Flott, MayBritt, takk skal du ha! Thank-you May! Lovely stitchery, and a quick and easy to do project, just what I like! Ohh..how sweet! I will make this for my Sticher's Angel project. Thankyou for your lovely design. Look forward to making this! Den er kjempe fin !!! Thank you for the lovely stitchery. love the pattern! I will stich ist for my angel! Hi May, Thank you for this loveley project, I love it! I'm a new stichers angel, this is my first year, I live in Italy but I come from Belgium! Lovely, May Britt! Thank you for the pattern. PS: I just had a closer look at the pattern. Very clever and easy, the way you made the flaps! Your journal cover is so sweet. Great job. How is your back? I was sorry to hear you were in pain, but you must have some wonderful friends that they look after you so well. The quilt gift is a real treasure, as are they. Thank you for this special gift! Very pretty! Thanks for sharing with us. Hi May Britt, also this year your project for the stitchers Angel swap is wonderful!!! Thank you for the beautiful notebook cover project! 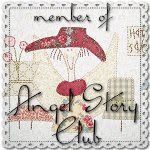 I am enjoying being a part of the Stitchers Angel group! Thanks May it's a lovely design and I think I will make a quilt journal with this for myself and my Sticher Angel. Perfect pattern for a secret angel. Thnk your. May Britt it is lovely - thank you! Por la dulzura de las palabras que acompañan el diseño! La sencillez del mismo define su gran belleza y lo hace grandioso! Google Traductor: "Thank you very much, Aby! For the sweetness of the words that accompany the design! The simplicity of it defines its beauty and makes it great! Thanks May. The rose pattern is lovely. I will try to make the project. Really nice notebook cover. Thank you so much for sharing. I will try this project soon. Have a wonderful week and God Bless! Lovely... thanks for the beautiful pattern. I am looking for gift ideas for friends, and this is PERFECT! Great tutorial! Muito obrigada por compartilhar coisas tão lindas. This is such a lovely project. Thank you so much! 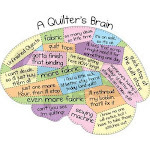 I just got caught up with your blog and read about the little quilt your friends made. What thoughtful friends you have to plan this so something your Mom made was included! That is one of the nicest things I've read in a long time. It's so sweet! Thanks for sharing it with us all! Hi May Britt, this is a lovely project. Thank you! So nice it is, with lovely roses on the front, I have downloded it, so I can make myself a Journal. Thank you so much for the lovely project. I think I'm going to be making more than one of these. Am starting mine now. Can't wait to see how it comes out. Thank you May for the pretty project. That's just gorgeous May Britt!! Thank you :o)!!! May Britt, I always enjoy visiting your blog. The bonus notebook cover tutorial is wonderful. You have certainly inspired me! Lovely roses ! And great project, thank you for sharing it with us ! What a lovely sweet design - Thank you for taking the time to design it and share. Thankyou for the nice design May. I will enjoy stitching it. I see you have been having some internet issues also, well it took me many attempts to download your beautiful project and then it was time to sleep. 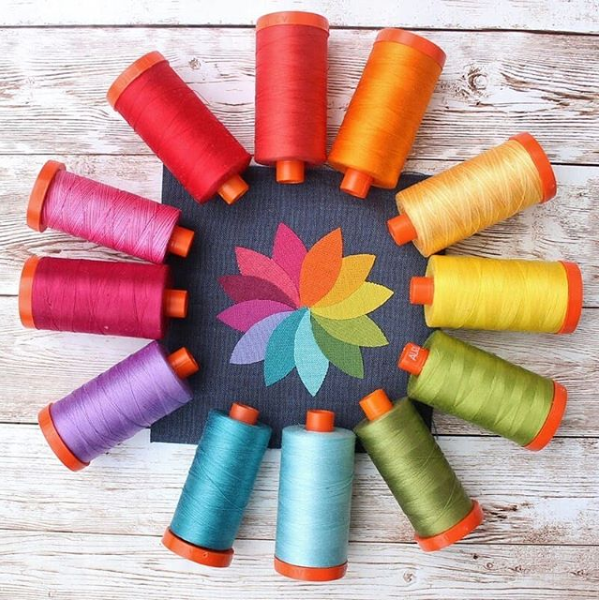 I haven't started stitching yet but it is next on the list and I can hardly wait, oh maybe I wont. Thanks for sharing again.